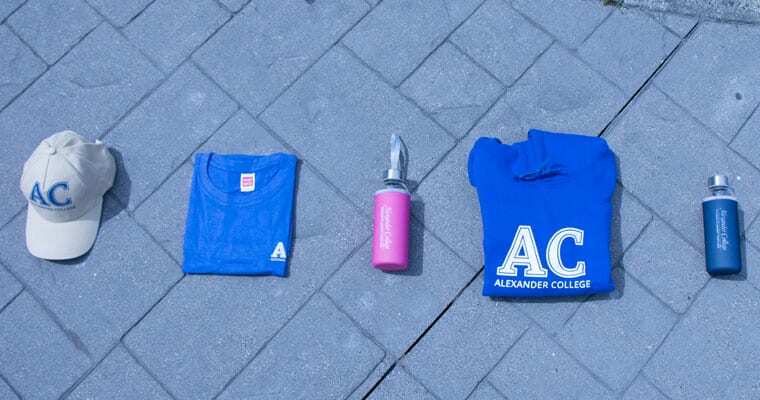 Contact bookstore@alexandercollege.ca to purchase yours today! Login to your online banking portal and select the online bill payment function. Set up a new payee by searching for “Alexander College.” Add “Alexander College” as a payee. Enter the payment amount and select the date the payment is to be withdrawn from your account. After submitting payment, print the confirmation page (including reference number) for your records. In the event of missing or incorrectly submitted payments we may request a copy of this page to help locate your payment. 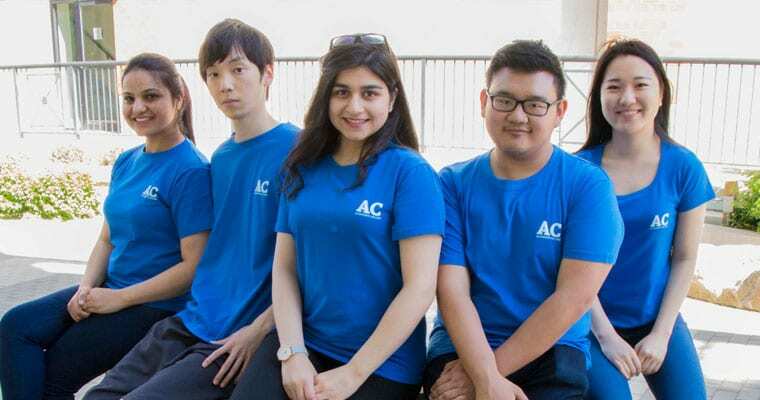 Allow at least 3 business days for payment to be received by Alexander College. Courses not paid by the payment deadline will be dropped without notice. It is your responsibility to ensure that payment is submitted at least 3 business days before the tuition payment deadline. You can check the status of your payment by visiting the Billing section of your AC Online account. If the amount of a received Online Banking payment is equal to or greater than the balance due on your account’s billing page, the amount will be transferred to pay for your registered courses. If the amount of a received Online Banking payment is less than the balance due on your account’s billing page, the amount will be credited to your account as a tuition prepayment. 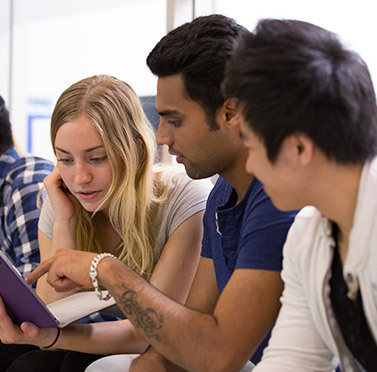 It is your responsibility to pay in full for your registered courses by the payment deadline. Registered courses not paid for in full by the payment deadline will be dropped without notice. 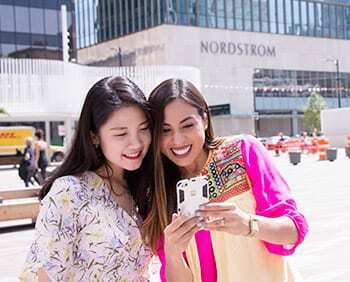 Payment by International online banking is available to students to pay their fees using Western Union GlobalPay. This fast and reliable service allows you to pay in local currency, so the payments you send will be received on time and in full. Gain peace of mind with our preferred payment service today. 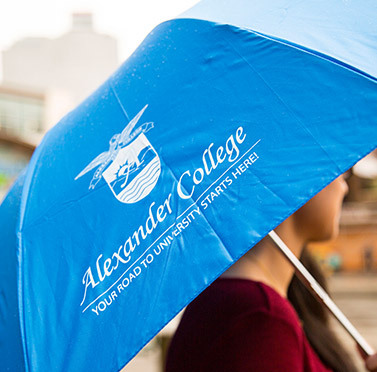 Important Information: Please allow at least 5 business days for payment to be received by Alexander College. No holding period is applied to payments made by bank drafts. To redeem your accumulated stamps (Passport award), you can submit the booklet directly to the campus Bookstore, in person only. Stamps/booklets cannot be split up. 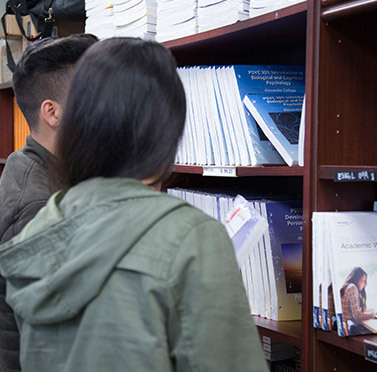 If you are receiving funding from a 3rd party, for example a national sponsorship program or band funding, you must provide a Sponsorship Letter to the campus Bookstore. 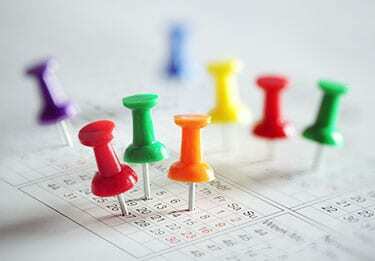 Find time schedules and room numbers for all course classes. 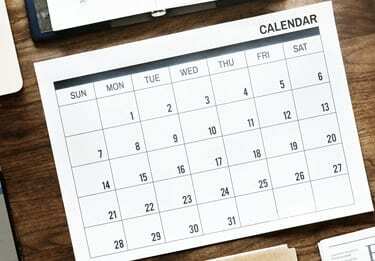 Term overview of dates, registration deadlines, and college closures. 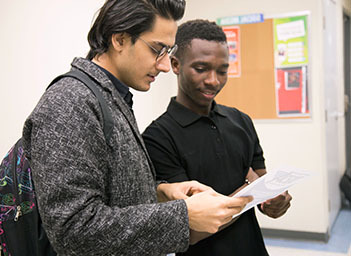 Official guide to admissions, registration, programs, student services, student life, and important dates and deadlines. 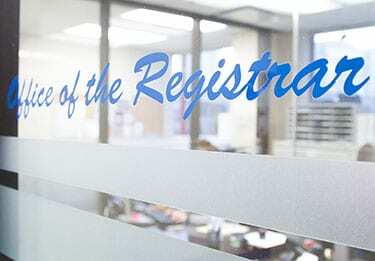 You can now Apply Online to AC or request more information.